Since thrill seekers come in all sizes we have tons of fun for everyone. 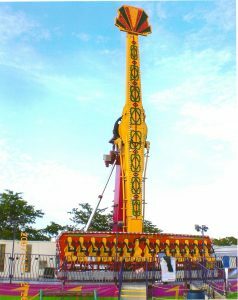 From dare-devil rides for teens and adults to kiddie rides. 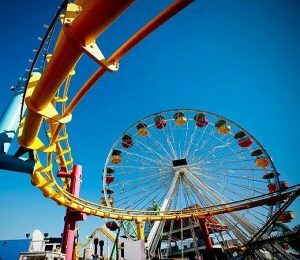 You'll find thrilling coasters, ferris wheels, slides and more at MumFest. Michael's Amusements has been part of the MumFest family for years and we are excited that Michael's is returning again in 2019! Join us for the best selection of amusements in Eastern NC during MumFest weekend!